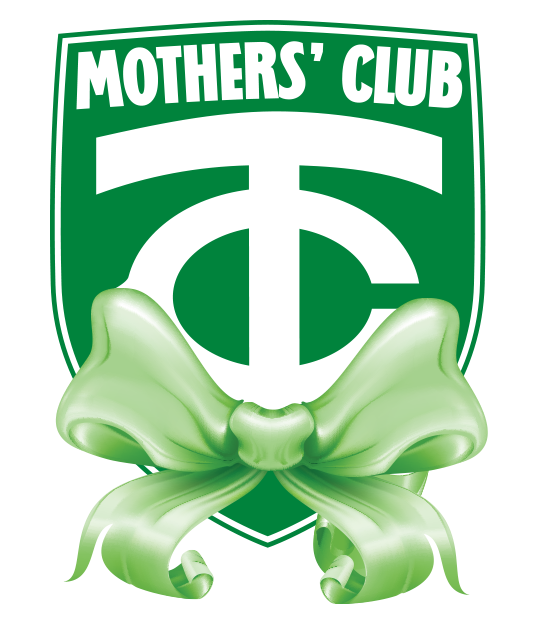 The Mothers' Club promotes, encourages and assists in activities that support the students, administration, faculty and staff, and parents of Tampa Catholic High School, enhancing our sense of community. The Mothers' Club supports Tampa Catholic by facilitating communication, creating liaison positions, assisting with school fundraising efforts and coordinating volunteer services. All TC mothers are automatically members of the Mothers' Club and membership is also open to administration, faculty, staff, and alumni of TC. Organizational meetings are held throughout the year as well as several social opportunities. Check the TC calendar on the website for more details.